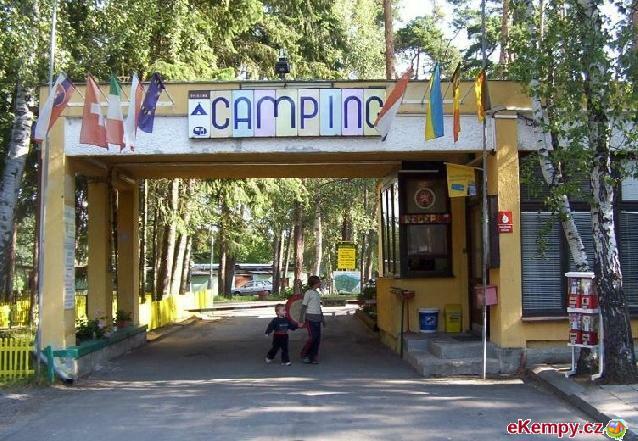 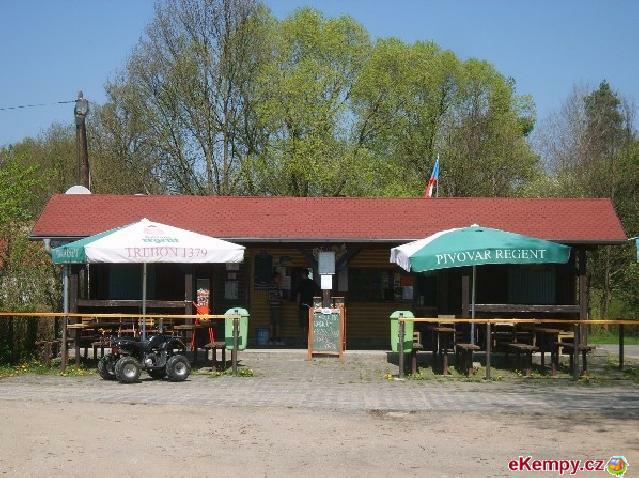 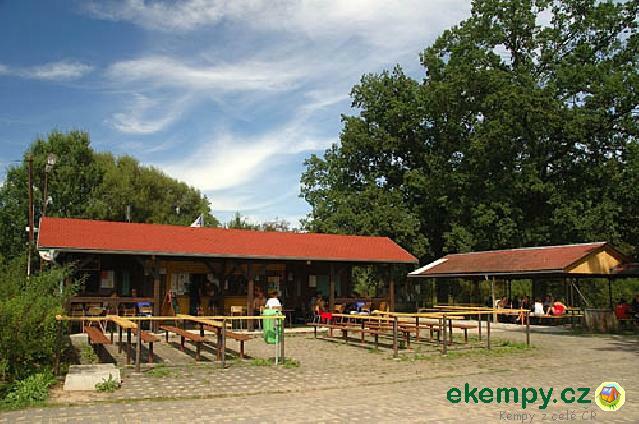 The camp offers a fabulous stay at Hluboký pound. 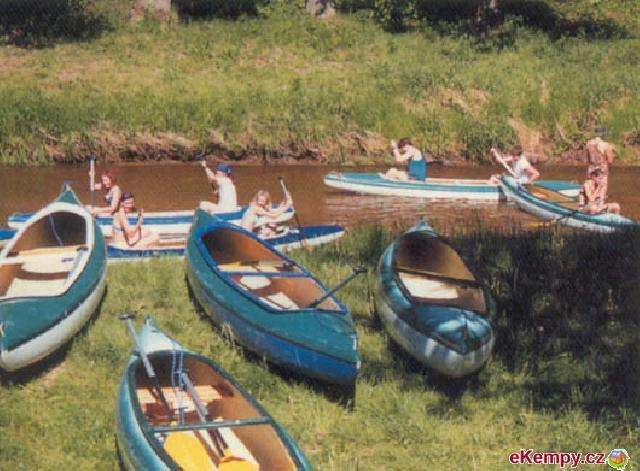 There are 33 four-bedded and 10 three-bedded cottages availble. 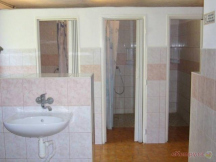 Enough place is provided as well.. 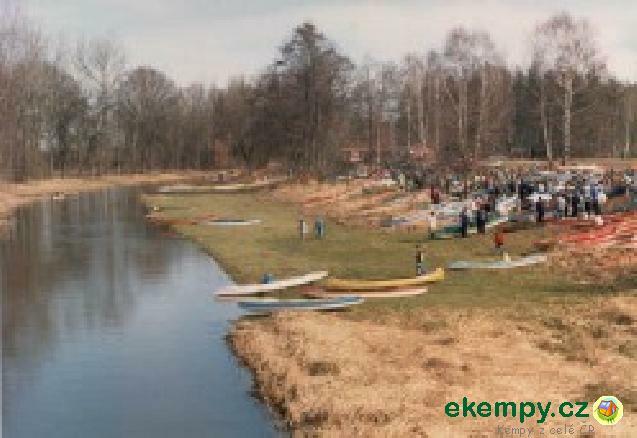 Car camp Majdaléna is situated in peaceful area of south bohemian ponds near village Majdaléna and about 6km from town Třeboň. 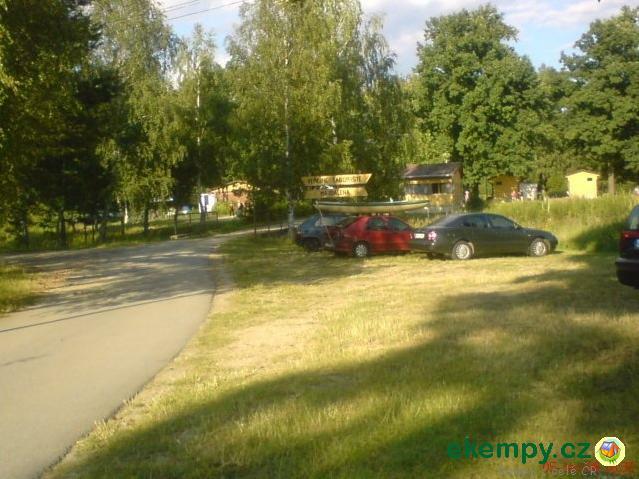 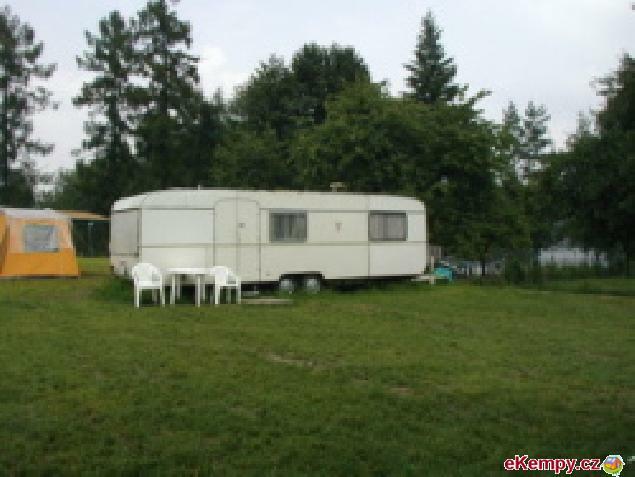 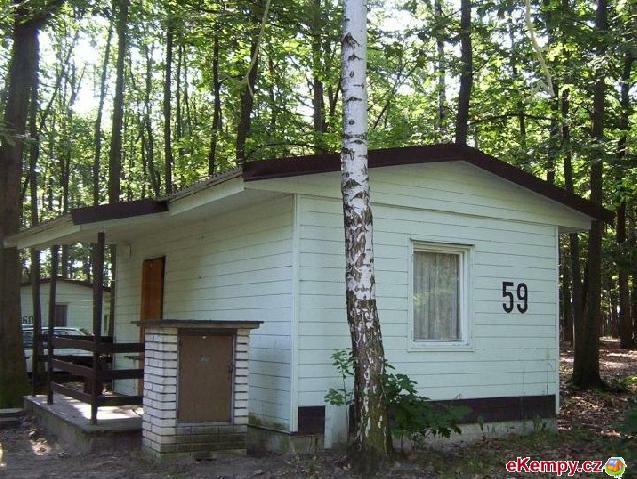 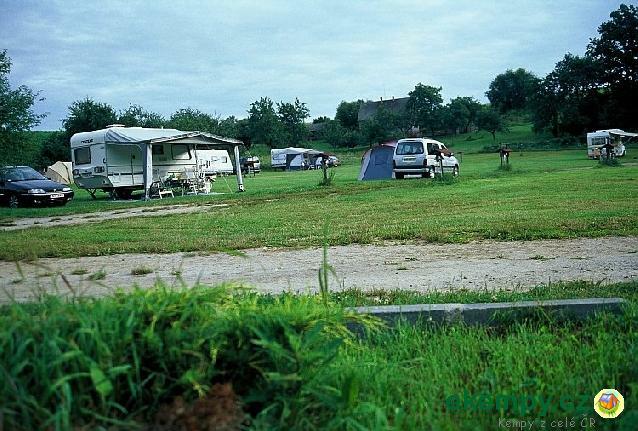 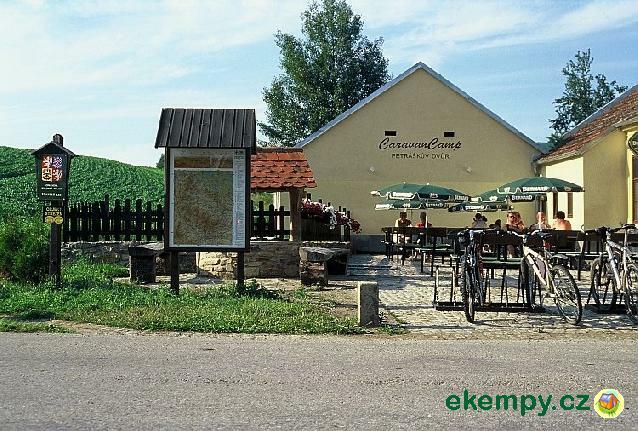 Camping offers acco..
Bungalows Zvíkov are situated in picturesque countryside on outskirts of village Zvíkovské Podhradí and not far from water dam Orlík. 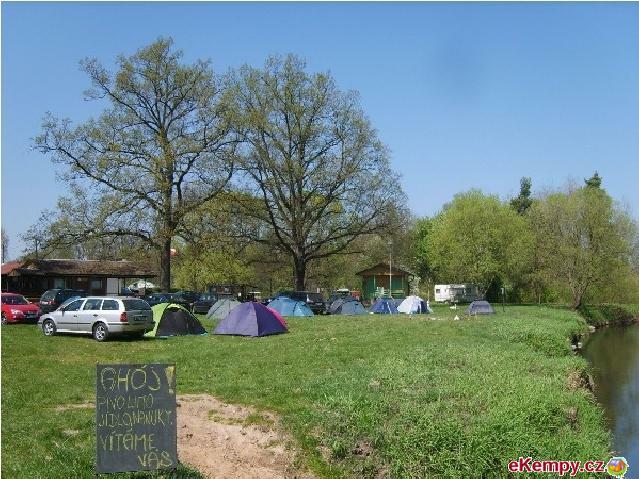 This peacefu.. 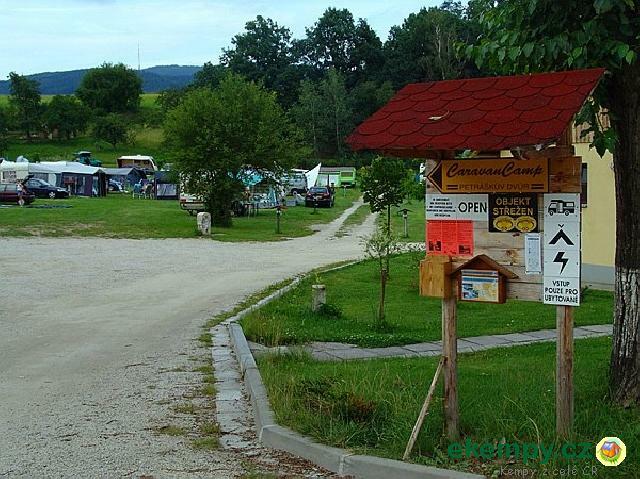 Camping Vodácká Základna in Suchdol nad Lužnicí is situated in beautiful countryside on riverbank of Lužnice about 12km from town Třeboň. 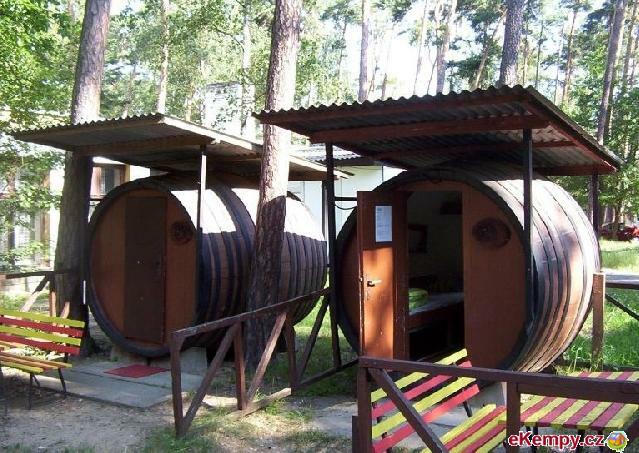 This wat.. 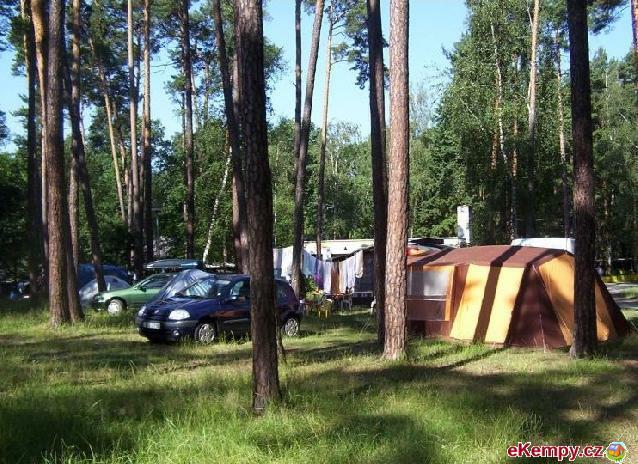 Car camp U Kosů is situated in a beautiful countryside near pond Staňov. 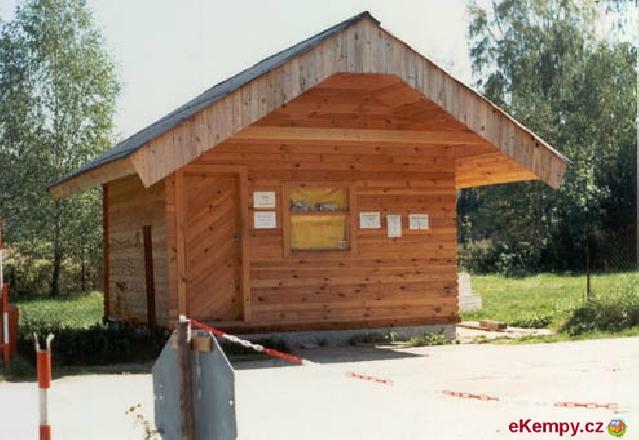 There is fast-food and store in the site. 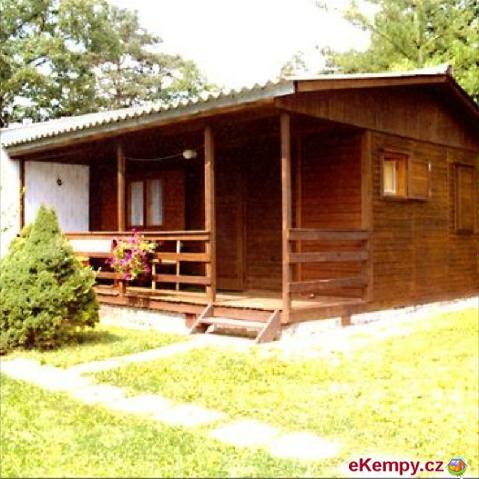 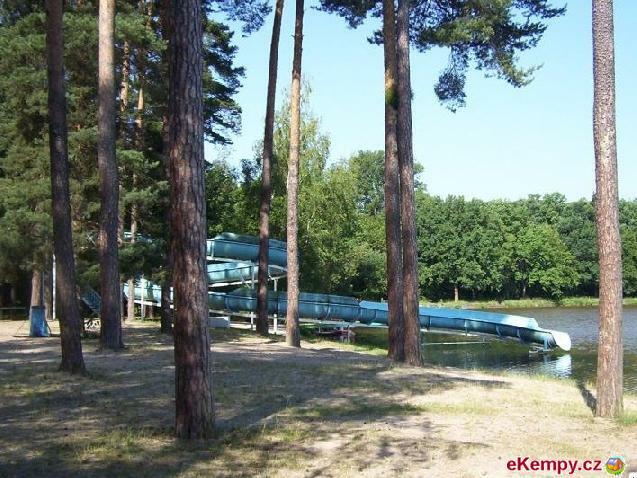 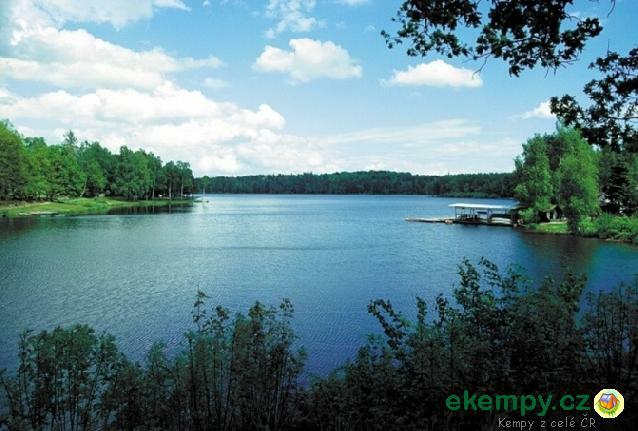 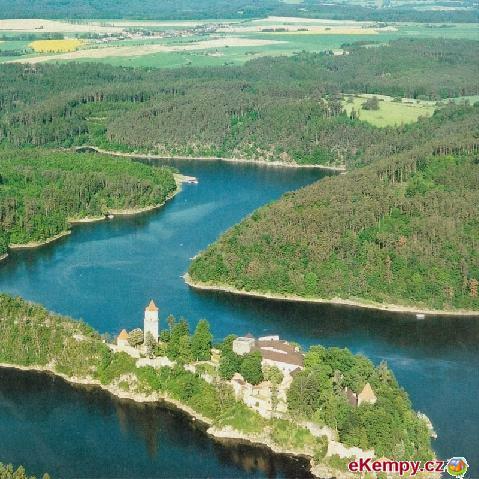 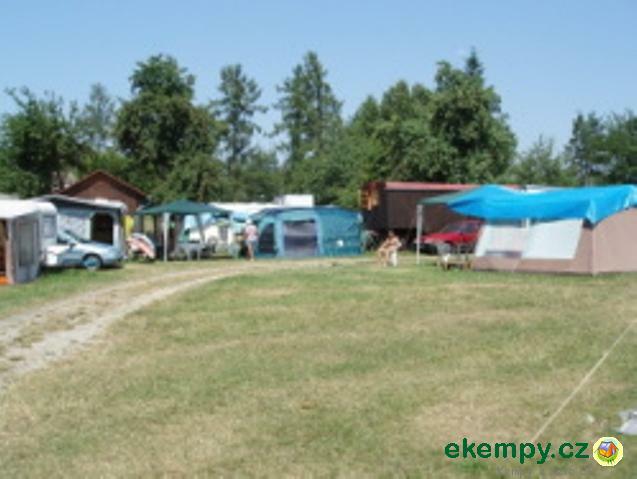 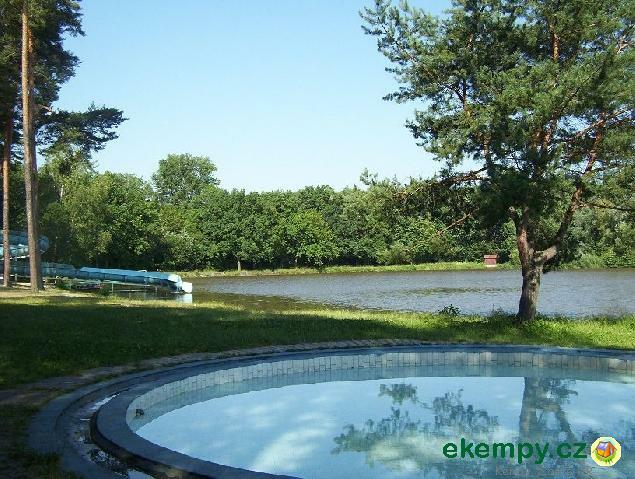 Surrounding is suitable for hik..
Camp site Petráškův Dvůr is located in a peaceful and clean environment not far from Protected Landscape Park Blanský les, about 2km from train st..